When your a Chicago Cubs fan like me, everyday of a baseball season is a bit like Groundhog Day in a World Without Heroes. I must say, being a KISS fan has taught to take the good with the bad. 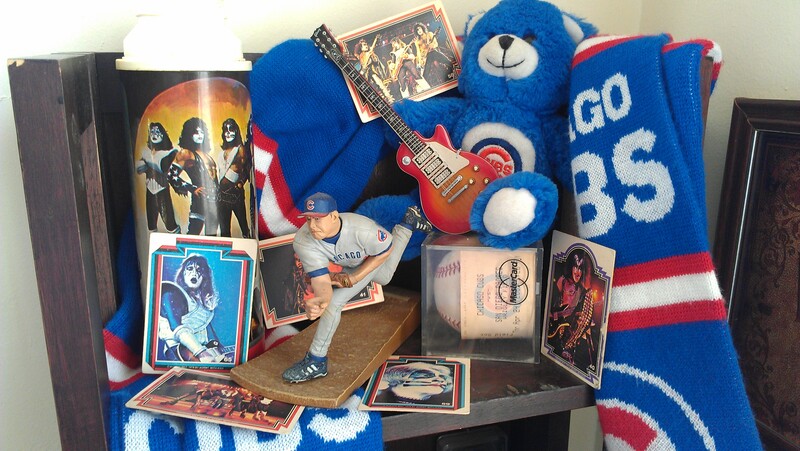 Maybe now that the fab four are on the cover of the Rolling Stone the baseball gods will shine on my Cubbies? Raise Your Glasses, people — this is the year!